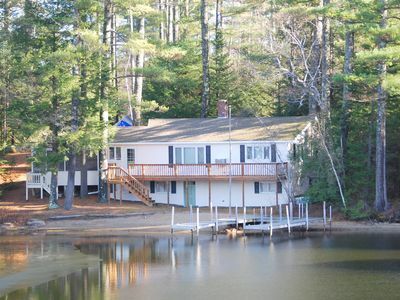 4 Bedroom Private LakeFront Property on Lake Winni! 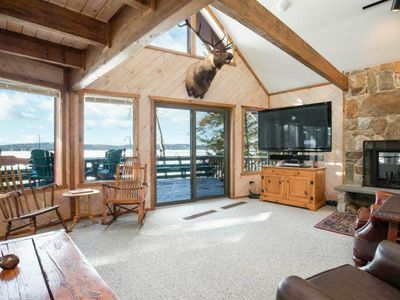 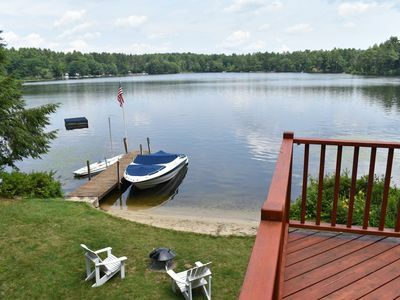 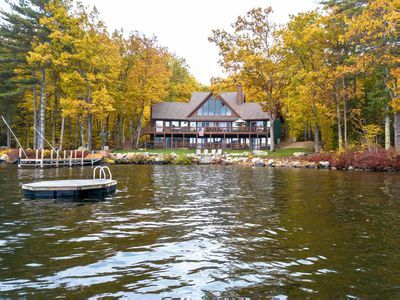 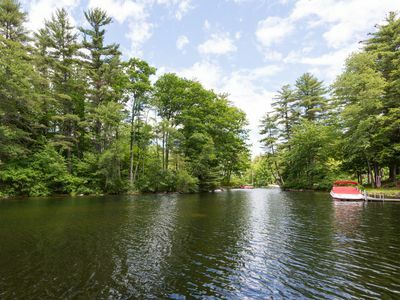 This prime spot is located in right on the water at Lake Winnipesaukee! 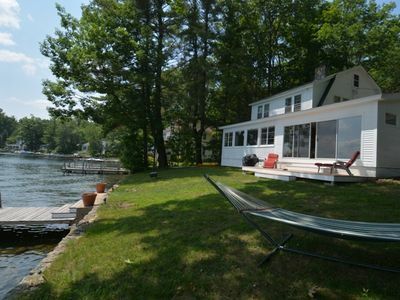 The house is located in a small bay of Winny so there is plenty of privacy without the noise of the busy lake. 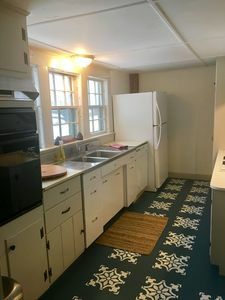 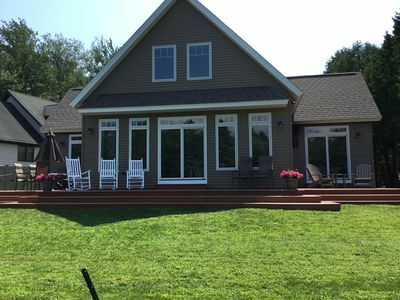 The house can be rented year round - use it as your place stay after the slopes or use it as the perfect spot for a summer retreat with family and friends. 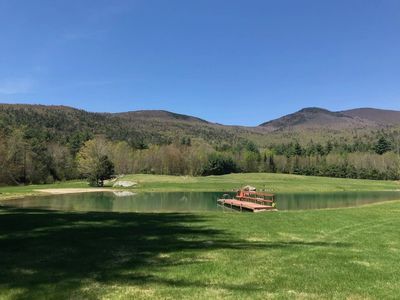 No matter what the time of year, our home is your space for you to come relax and make the most out of your trip to New Hampshire! 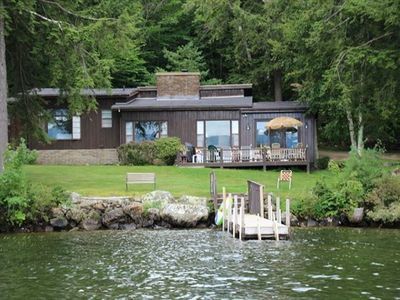 Waterfront home with private sandy beach & large U dock. 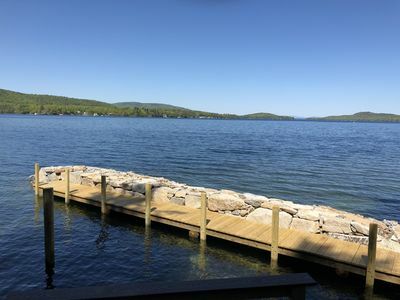 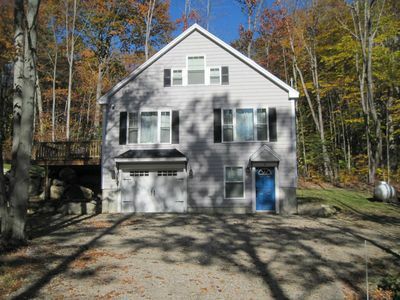 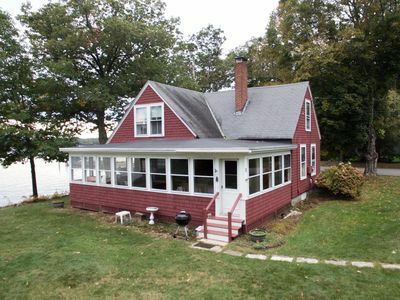 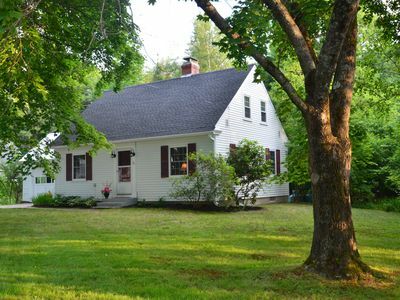 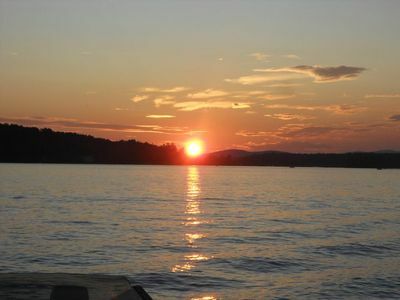 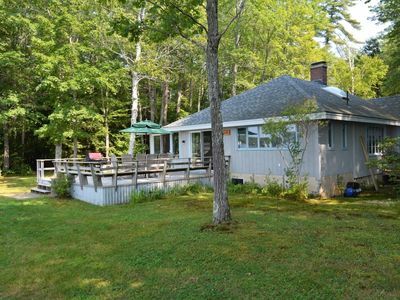 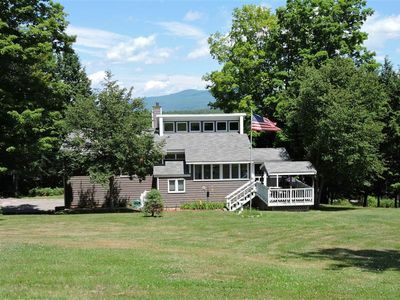 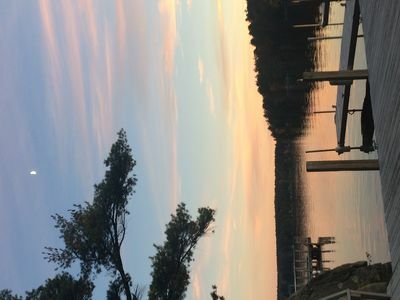 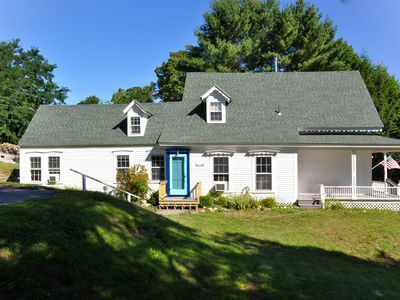 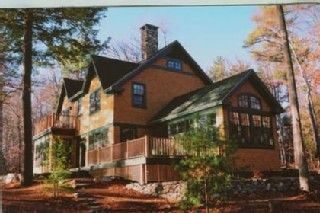 3 Bedroom House on Lake Winnipesaukee at the Museum Lodges Camp.